DUI charges can be some of the most serious traffic offenses that a licensed driver can face in Central Florida. A DUI conviction is severe and may possibly result in an extended jail sentence, costly imposed fines, suspension of one’s driver’s license, extensive community service and driver improvement courses. According to Florida’s Department of Motor Vehicles, the average cost for a first offense DUI is $8000. Booking and Bail: Aside from the potential income loss from missed time at work, you will need to post bail to get out of jail. Car Impound: You’ll have to pay to get your vehicle back if no one is there to drive your it home from your DUI arrest. Trial: If you challenge your DUI, there will be court filing fees and attorney fees. DUI Classes and Alcohol Treatment: You may be required to attend and pay for DUI or alcohol treatment courses. Ignition Interlock Devices: You may be required to install an ignition interlock device in your car, at your own expense, that requires you to blow into it to start and run your vehicle. Insurance: Your insurance rates will definitely go up following a DUI. Driver’s License: You’ll be required to pay fees to reinstate your Driver’s License. If your case is bumped up to a felony because of prior convictions, children in the car, an extremely high blood alcohol content, or an accident involving property damage, injury or death the penalties are even higher. If you’ve been charged with a DUI offense, you only have 10 days to challenge a DUI charge. D’Lugo and DeFlora, P.A. can mount a defense that may help you avoid losing your license, going to jail, or being assessed more fines than you should be. 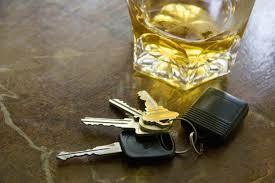 If you are looking at a possible DUI conviction, don’t do so defenseless or with an inexperienced law firm. 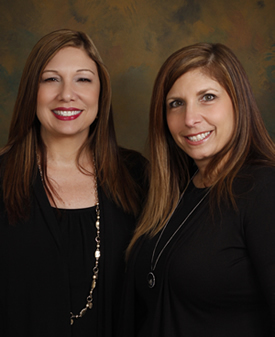 Call D’Lugo and DeFlora and arm yourself with the best DUI Attorneys in Central Florida. With D’Lugo and DeFlora, P.A. on your team you will have the best chance possible at fighting a full DUI conviction. Call us for a consultation! 407.870.5551.